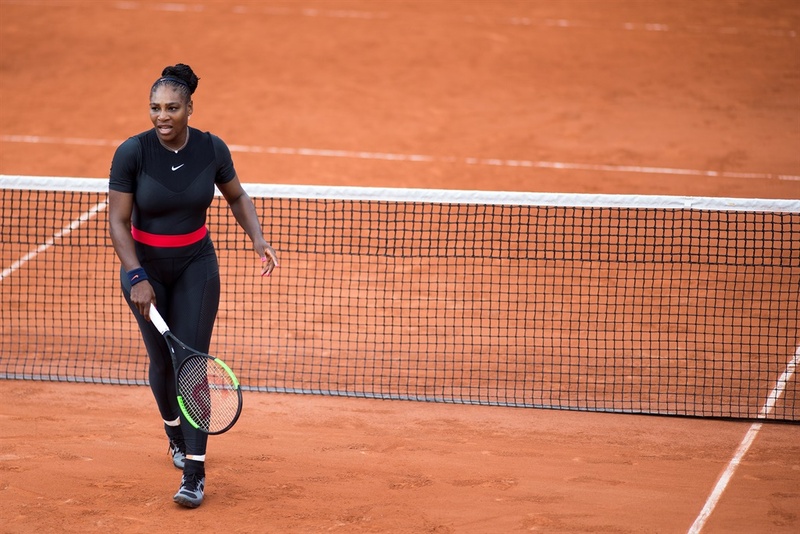 The number one tennis queen and the fashion world's athleisure king just made something very special in collaboration with Nike. And we want every item in the range. Everyone's talking about Serena Williams. And for a different reason almost every other day. 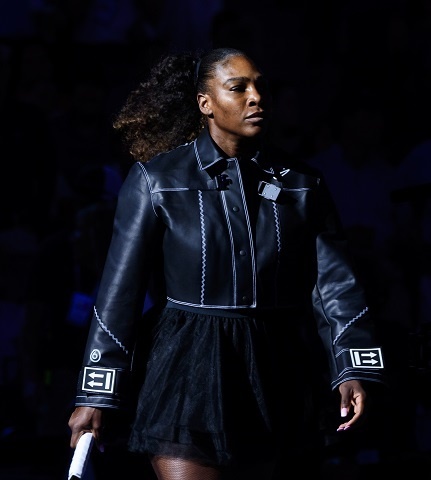 In the most recent news, she stunned at the U.S. Open wearing items from the new Nike and Off-White collection, designed with Virgil Abloh. She wore a black personalised tulle dress and a leather jacket. It was like nothing ever seen on a tennis court before. Wow. Both she and the fashion genius behind the brand Off-White, and current head of menswear for Louis Vuitton, Virgil Abloh (he also used to be the creative director at Kanye West's brand, Yeezy) have collaborated to design a sportswear range for Nike. The range is fittingly called, "The Queen Collection". This year, Virgil will also be responsible for designing Serena's U.S. Open outfits. And we know she'll continue to bring great surprises to the court. The limited range will be available to the public very soon, according to Elite Daily. The shoes, in particular, speak perfectly to this collaboration. The king of streetwear met the queen of sport and created a reimagined sportswear range for now. And overall, celeb and luxe product lines are (finally) becoming more accessible. We recently heard that Nandi Madida's fashion label, Colour, is blowing up. We've seen her designs on models walking the ramp at local fashion weeks and earlier this year she showcased her label at New York Fashion Week. Soon she's off to Paris Fashion Week to do just that, again, according to The Juice. Many big name celebs have launched their own fashion and beauty brands, using their celebrity to sell you their aesthetic, style, or to give you just a taste of what being them is like. We buy into that idea, yet more often than not, we can't actually buy any of their products. 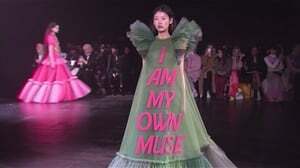 Let's face it, the only time we're able to afford celeb-influenced or owned fashion lines, in particular, is when they do a collab with a high street brand, e.g. Queen Bey's Ivy Park for Topshop or Kate Moss for Revlon, etc. 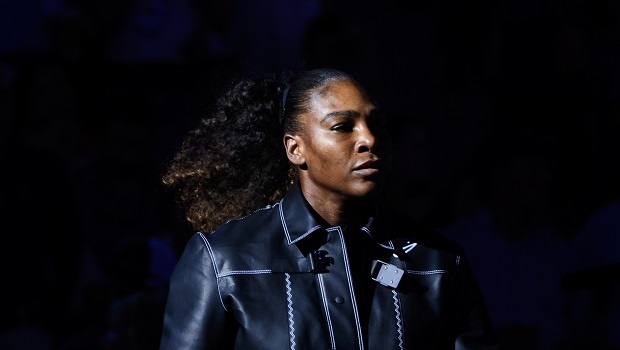 But Serena Williams is now dropping her own sports- and evening-wear collection, Serena. Which come to think of it, is perfect as that's really all we ever see her in. 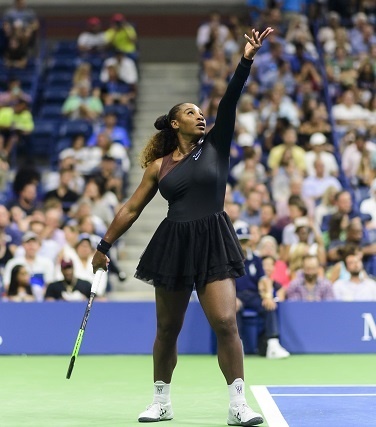 Serena Williams playing the the French Open, 2018. Serena Williams at the Met Gala earlier this month. Celebs who have launched really successful brands include The Olsen twins whose brand, The Row, sells this tiny bag for north of R11 000. That's basically couture prices. 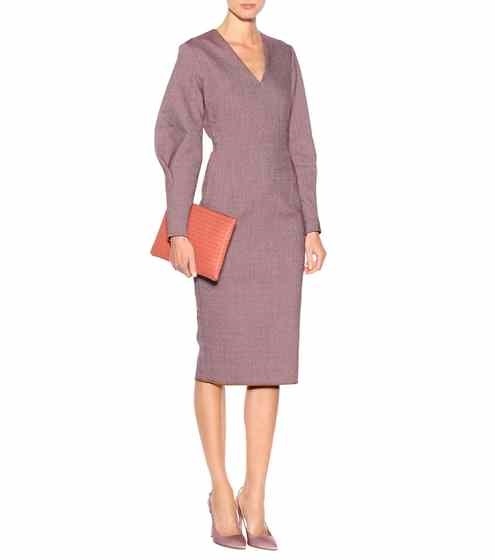 And this Victoria Beckham label dress is pretty, oh hell yes. But it's a whopping R16 000! And when it comes to luxe beauty brands, lipsticks sell for upwards of R700 a pop. But celebs have made their products more accessible like Rihanna with Fenty Beauty. Now her makeup ain't cheap, but it's more affordable than some premium luxury brands. For example, her highlighting duo is R450, whereas a single highlighter by a luxe beauty brand can cost more than R750. 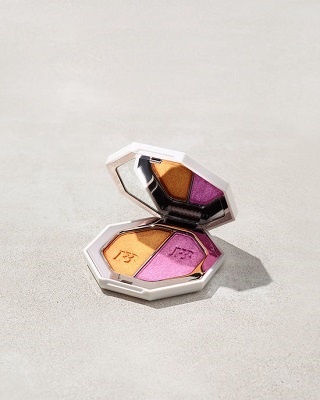 And now Dior has announced the arrival of its less expensive range of makeup, Backstage. It's not a diffusion line, but rather an extension of their classic range. This range is the younger, cooler version, basically, says Harpers Bazaar. Where a normal Dior foundation would set you back around R880, the Backstage version is priced around R580. Have a closer look on the @peterphilipsmakeup’s table for the #diorcruise 2019 show, introducing #diorbackstage new runway-proof makeup line! GLOW PALETTE 001 Universal CONTOUR PALETTE 001 Universal FACE & BODY FOUNDATION (available in 40 shades) LIP PALETTE 001 Universal Neutrals BROW PALETTE 001 Light & 002 Dark EYE PALETTE 001 Warm Neutrals @diormakeup #diormakeup • Shop the runway on Dior.com! Available from now in France, United Kingdom, USA and Belgium. Link in bio! Yay to dressing, smelling and looking like your favourite celebs and runway models for less.